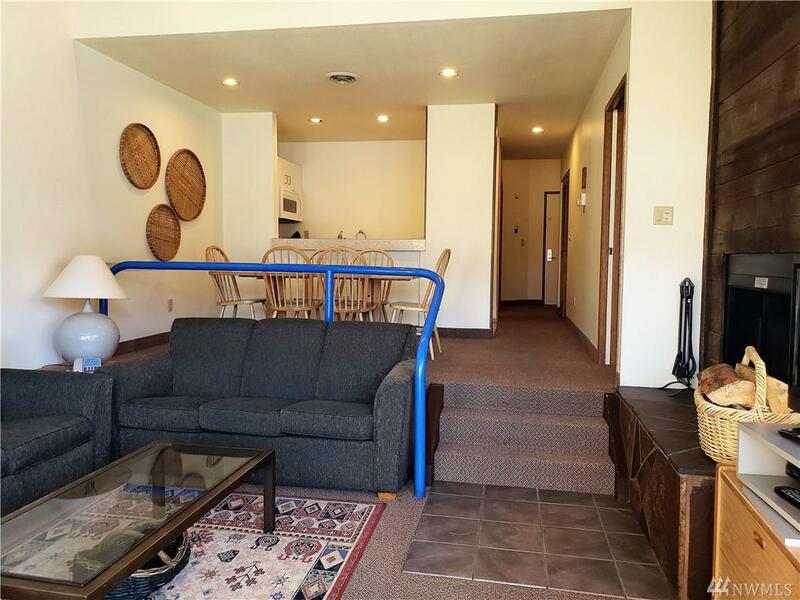 Ground floor 2 bedroom 2 bath with master bedroom and private bathroom in loft. 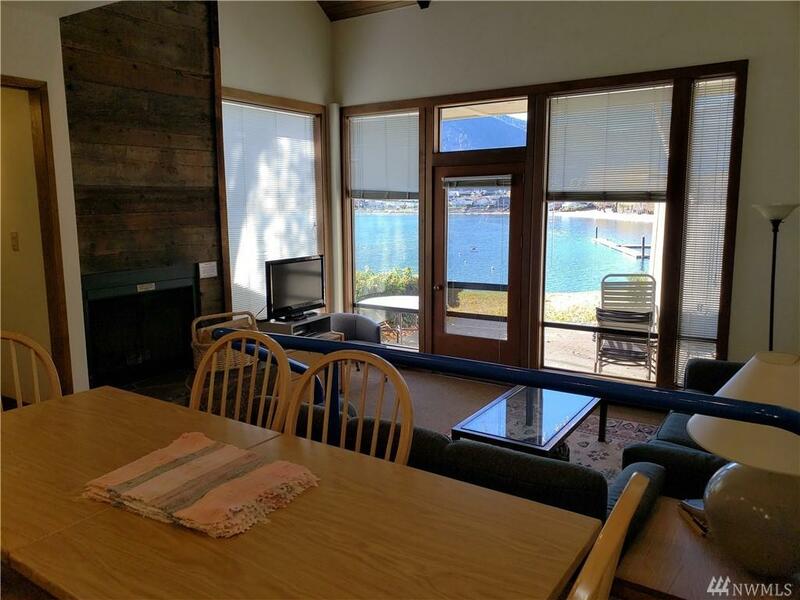 Enjoy lake views from the main floor living area complete with access to patio dining, lawn area and trails leading to the outdoor pool and community sandy beach waterfront and boat moorage. 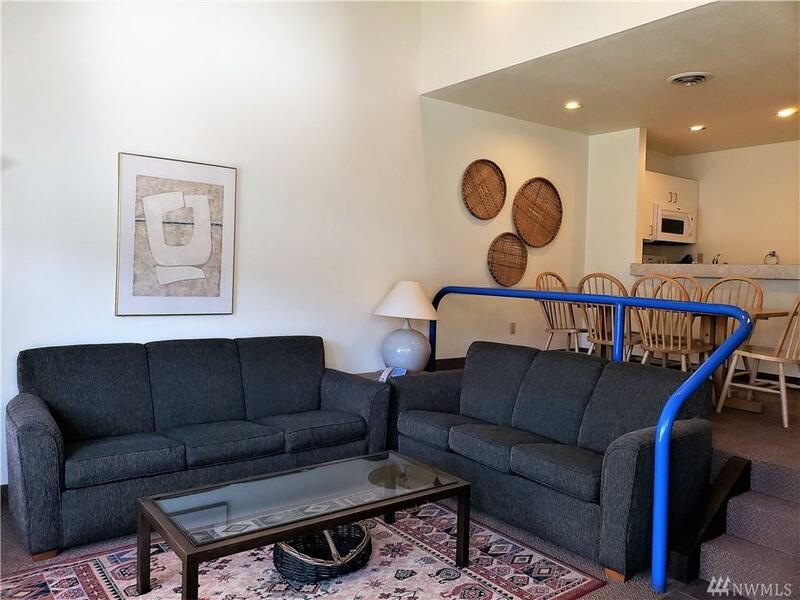 Purchase includes 4 weeks/year to enjoy year round activities and every season the Lake Chelan Valley has to offer. Use your weeks, rent or trade through RCI. 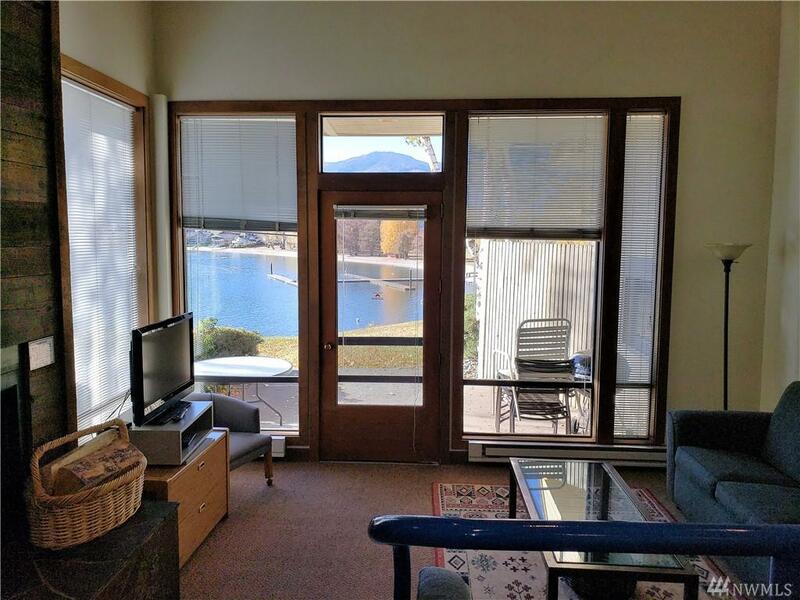 Make Wapato Point Resort your next vacation destination. Listing Courtesy of Schuchart Hutchinson.